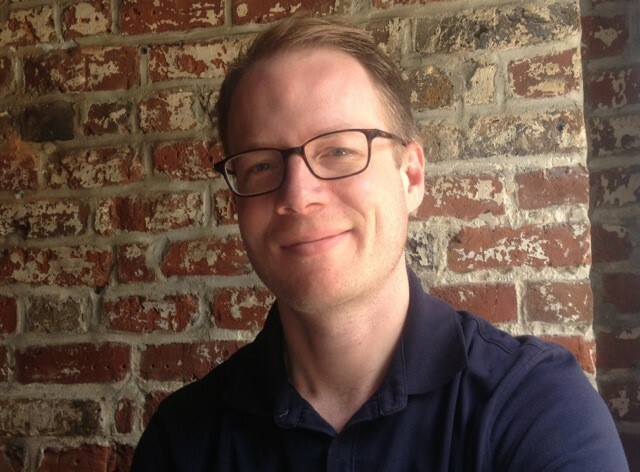 David Bamman is Assistant Professor in the School of Information at UC Berkeley, where he works on applying natural language processing and machine learning to empirical questions in the humanities and social sciences. After graduating from UW-Madison with a major in Classics in 1998, he received a Ph.D. at Carnegie Mellon (School of Computer Science, Language Technologies Institute) and was a senior researcher at the Perseus Project of Tufts University. The National Endowment for the Humanities is currently funding his research using visual information in the computational analysis of books, and in 2017 he won an Amazon Research Award to support work on the computational analysis of literary texts.